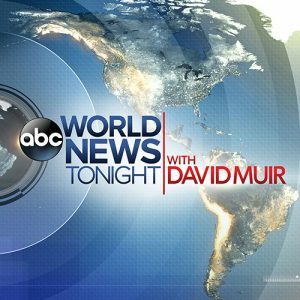 Astrid Lockwood, a senior associate with The Federal Practice Group, had one of her immigration clients tell part of her story for Lauren Pearle of ABC World News Tonight with David Muir. The story details a recently released asylum seeker who was detained for 30 days and separated from her child since May 26th. In an update from the story it appears her son will be released and the mother and son will be reunited after a month of separation on June 29, 2018. For a look at the story click here.